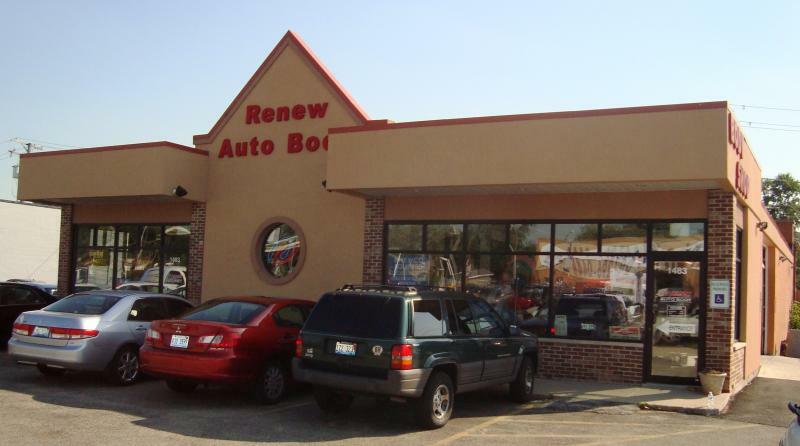 Renew is a family run business that takes pride in the work we do for you. Pride has always been vital to our success and sets us apart from other shops. When you decide to use our services, you will see the difference that pride makes. I have been in the auto body industry for 36 years. It has been my honor to meet many good customers who have become life-long friends. I employ only qualified, expert technicians. Our experience is recognized by all the insurance companies that we work with on a daily basis. We are dedicated to exceeding the expectations of our customers. Our estimates are free. We work on all makes and models. We are easy to reach and will be happy to serve you. Copyright 2009 Renew Auto Body. All rights reserved.